Dies at 81. Dr. M. B. Cullum Dies in Duluth. Former Mayor, Solon [sic] Succumbs at Age 81. Dr. Marcus B. Cullum, mayor of Duluth for three terms, former alderman and state representative for the Fifty-seventh district, died shortly before noon today at his home, 1321 East First street. He had been ill about a year. Born in Laurel, Ind. Dec. 3, 1856, he came to Duluth about 47 years ago, opening a dental practice. Dr. Cullum played an important role in the political life of Duluth for more than 30 years, and for 2 years later was active in state politics. From the time he first was elected to the aldermanic council in the days of Mayors Henry Truelsen and T. W. Hugo, he was active in all phases of local legislation, and in the campaign to change the form of city government from the aldermanic to commission he became a leader in the movement and helped make the move a successful one. He was the last mayor to serve under the old aldermanic form. Dr. Cullum was a dentist until recent years, when he gave up his practice to devote his talents to land valuation, a profession in which he was considered an expert. For many years he was affiliated with the Duluth & Iron Range railroad as a land valuation expert. He came to Duluth in 1886 and almost immediately became interested in the political life of the city. It was in the late ’90s when he first became a member of the city council, in the days when acquisition of the municipal water works was the political football of the day, when Mayor Truelsen made his game fight for municipally controlled water. In 1904 T. W. Hugo retired as mayor of the city, and Dr. Cullum was chosen chief executive for the city. In 1906 he again was elected mayor and served until 1908, when R. D. Haven was chosen for the post. 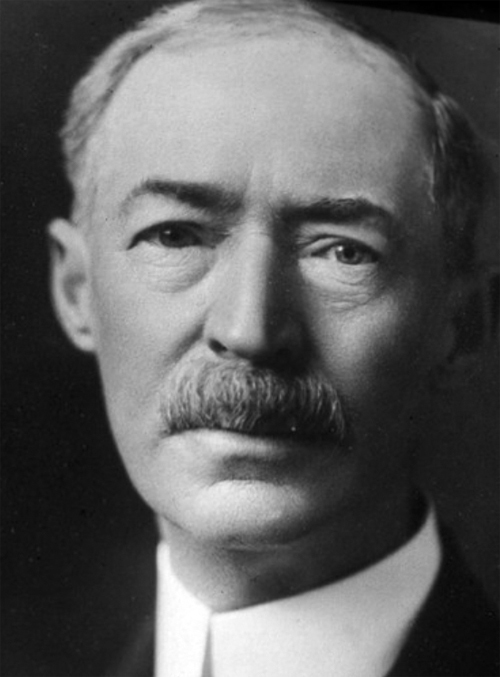 However, Dr. Cullum came back in 1910 and once more headed the city government. In the last months of his administration he instigated the move for the charter change and headed the campaign which successfully culminated on April 14, 1912. During his tenures as mayor he formulated many pieces of social legislation, most of which were designed to improve social conditions in the city. He was also a former member of the charter commission. In 1919 Dr. Cullum entered state politics. Although a Democrat, he was elected from a district reputed to be a Republican stronghold. He was regarded as having progressive views in all legislative matters. While serving in the state legislature he was especially interested in problems dealing with land and iron ore taxation. He was one of the leaders in the movement to reorganize the state government under the “Big Three” at the 1927 session. Among the committee chairmanships he held were those of the public health and hospitals, cities of the first class and state buildings. He was chairman of the St. Louis county delegation to the legislature.